How do you de-fuzz? I have now successfully tried it all except permanent hair removal. I loath shaving i hate the fact i have to do it every other day and it costs a bomb to buy the stupid shaver, i hate how i ALWAYS cut myself and bleed like i have slit my wrist. I am a big fan of waxing, it was until now my preferred form of hair removal, i no longer find it painful and it has always given me great results. 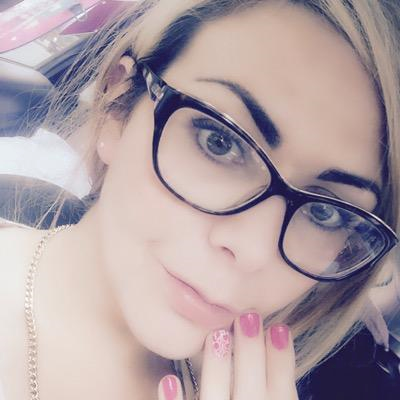 However its not cheap to get my brows, bikini, under arms and legs done every 2-3 weeks is a total bank deflate. I have looked high and low for a more affordable alternative to a salon job which works just as well with results which are just as long. 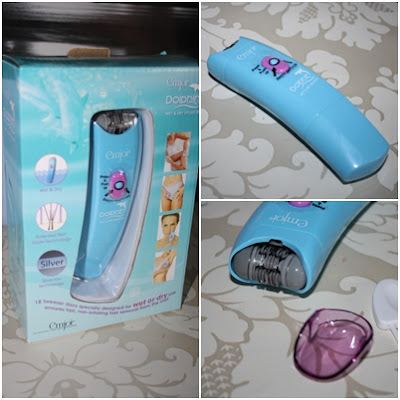 Dolphin Epilator is a at home alternative to salon hair removal. My skin is fairly robust after years of waxing so i found this a doddle how ever i would recommend if you have never waxed or epilated before have a painkiller of some description a good 30 minutes before doing it. This can be used both wet and dry, its battery operated and works like a treat. It removes hair directly from the root, i prefer it on dry skin but if you have never done it before i would recommend using it wet as it allows the hair to soften for easier removal. It costs £39.95 and takes 2AA batteries. This price is a total bargain and will save you so much money on waxing and shaving. i love this product but the only thing is i wish it was re-chargeable but that personal preference. To keep costs down invest in some re-chargeable batteries and then you never have to spend another penny on hair removal. Freeing up your money for other gorgeous treats. Hair removal lasts for a good 3 weeks, you get the odd litte bugger pop up but my legs look hair free pretty much always as it helps to thin out the hair and deplete hair growth. Have you ever epilated? how do you find it? I like to incorporate it into a little pamper session, face mask, shower, Mani pedi and hair removal. When shaving I almost always cut myself, and hate the fact that the cuts last longer than the hairlessness! I make such a mess when waxing, getting wax everywhere yet still missing patches of hair, but there's no way I can afford to pay someone to do it for me :/ I've even messed up using depilatory creams. I've never had the guts to use it regularly enough to see if this gets better with time though. So right,shaved my legs yesterday and cut my knee so bad it didn´t stoped bleeding for over an hour..boohhooo...I tried waxing and think this is the best way for my to remove hair.But your review is really great! I agree, great review! I have never used an epilator before and it seems like some thing I 'd like to try. How long do the results last after hair removal? Thanks! great post! id love 2 give this a go as I hate shaving it just doesnt last, really considering getting one! Epilators scare the life out of me, too painful for my liking! I remember one of my friends having one at university and could hear her pain yelps through the walls! Thanks for the review, I have an epilator but it's as old as the ark! I guess they have moved on a lot since then. Even though I'm a beauty therapist I'm not going to go on about the benefits of waxing vs epilation, I think it's a case of whatever works for you. For those who do want to go for the waxing option - why not ask your therapist about courses - you pay up front but make savings in the long run (I do 6 for 5 and 12 for 10).